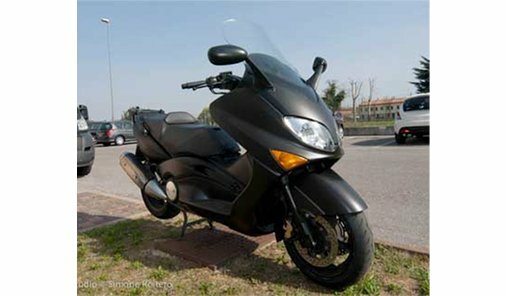 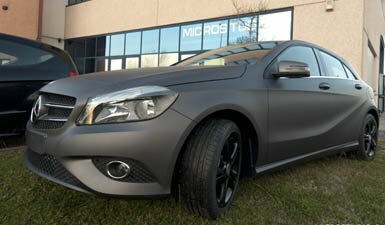 The Car Wrapping is a technique that allows you to coat with adhesive film, any type of vehicle: cars, motorcycles, vans, trucks, trains etc ... 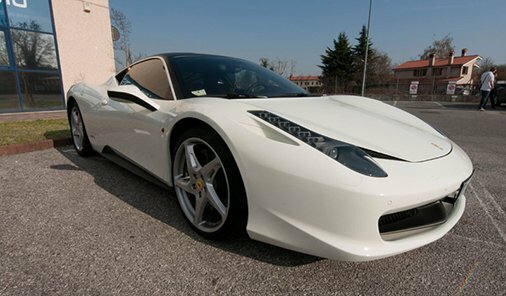 The films are made mainly of PVC, material that allows you to be shaped on the shape of your car, the most widespread color is opaque black and opaque white, however the market today offers innumerable shades of color. 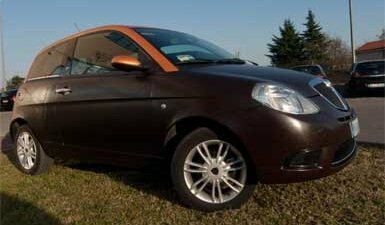 But it did not end here! 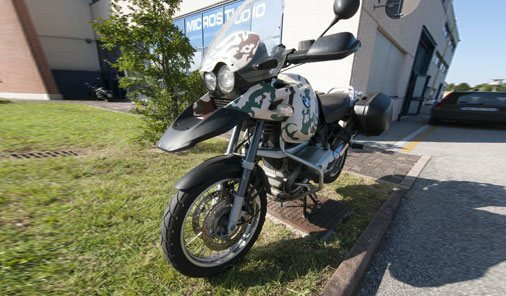 More and more feet are taking the special finishes: Chrome, leather, leather, pearly white, carbon, gunmetal gray and many colored metallic finishes. 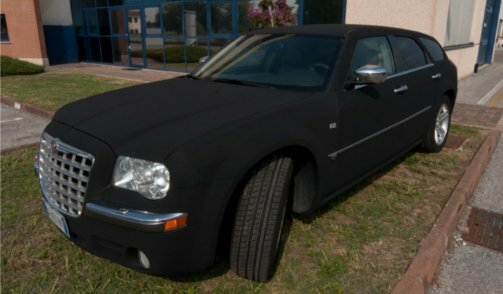 Car wrapping, generally, is cheaper than painting, easily reversible (facilitating the sale of the vehicle), protects the body and preserves the original color from smears and scratches. 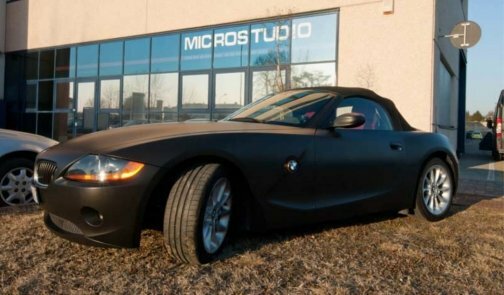 Our staff is highly specialized, and has absolute mastery of this technique of car coating with adhesive films. 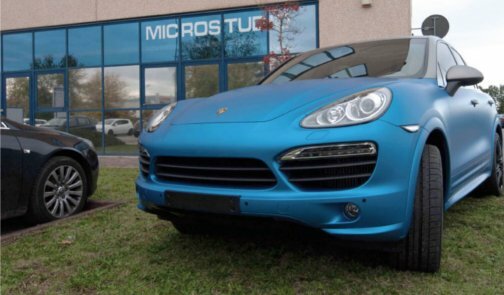 Prices range from a thousand euros to wrap a small car, about 1200 € up to 1400 € a medium-sized car, up to 1800 - 2000 € for larger cars, but prices can go up a lot in case of coatings with metallized films or for car wrapping performed on custom-built cars. 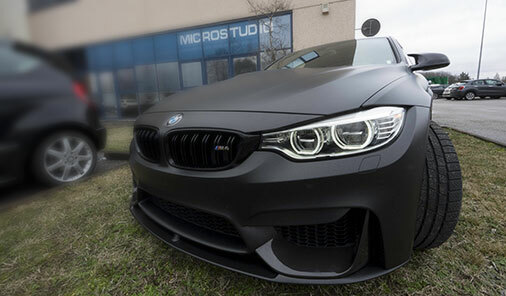 Car Wrapping literally translated means "car coating", is mainly realized with adhesive films, in recent years, has reached levels even if not for certain aspects superior to painting, just think of the fact that when you "tired", or sells the car, just remove the adhesive by restoring the body. 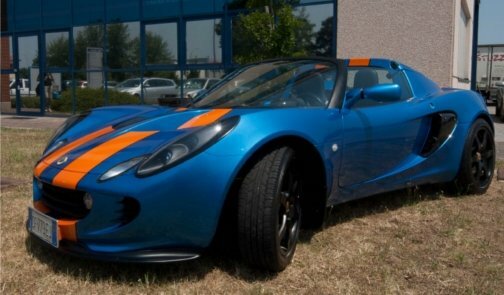 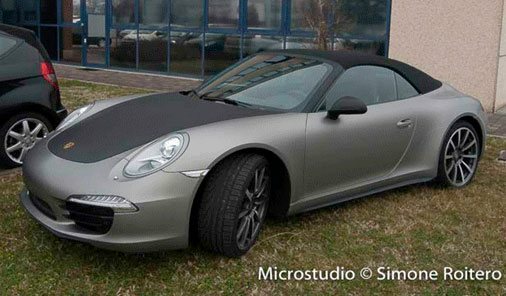 The car wrapping films protect the bodywork, moreover the process is completely REVERSIBLE. 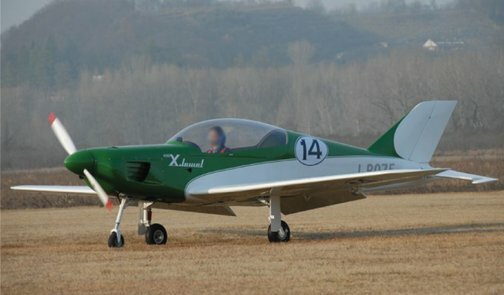 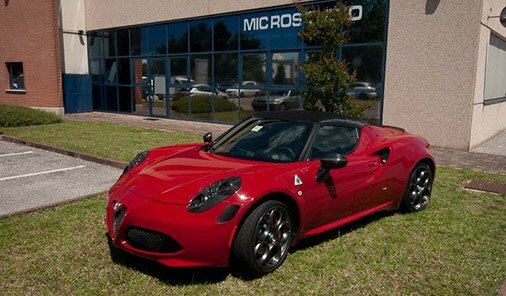 Alfa Romeo, Audi, BMW, Mini, Mercedes, Ford, Fiat, Lancia, Ferrari, Volkswagen, Porsche, Lotus, Smart and more, furniture, doors, fridges, windows, walls, scooters, motorcycles, boats and planes! 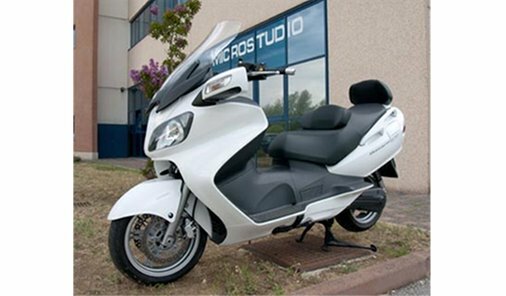 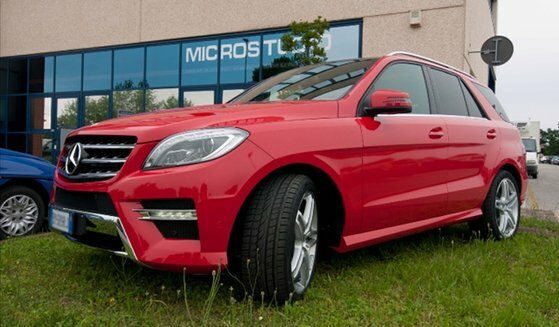 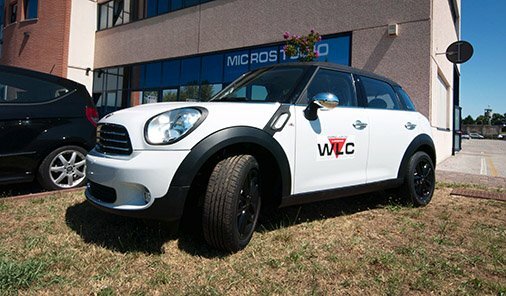 Microstudio has been using Car Wrapping films in Treviso since 1961, since then we have covered almost everything. 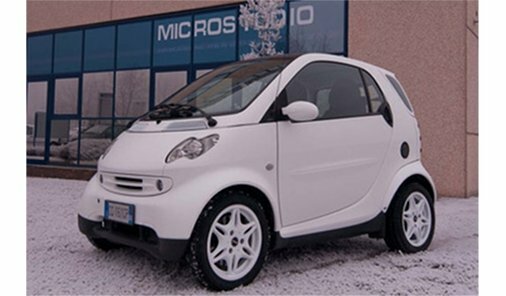 MICROSTUDIO applies CAR WRAPPING in Treviso and on request also in Padua, Vicenza, Venice, Belluno and throughout Veneto, call us, we will organize together how to transform your car. 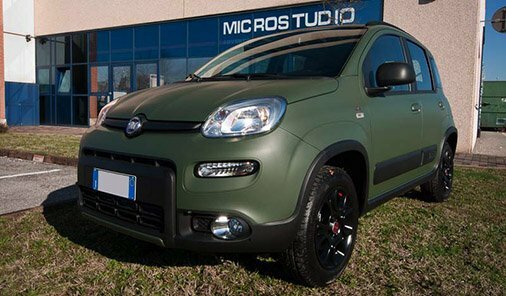 To help you choose the solution that best suits your needs among those we propose ... visit our GALLERY Works section and choose Vehicle wrapping! 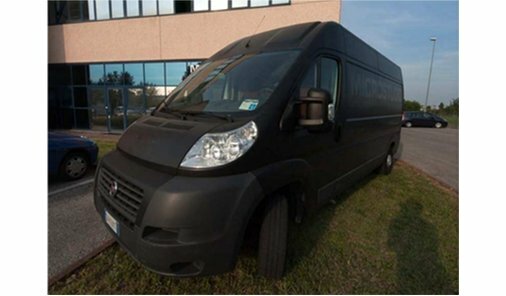 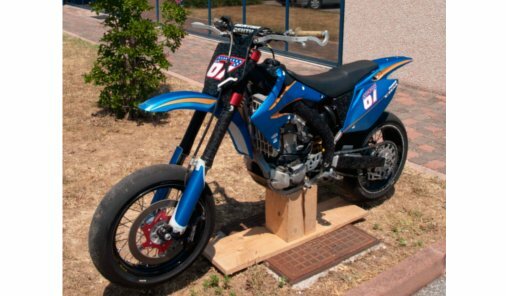 It consists of the FULL covering of the vehicle body, including the interior door, the frame frame visible with the door open and the parts around the tailgate. 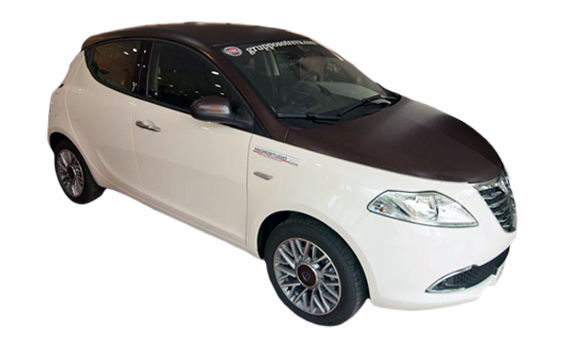 Great news are the wrapping films of the car, with a special finish, already adopted by some car manufacturers for standard cars. 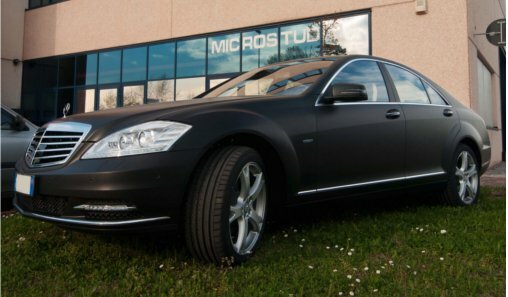 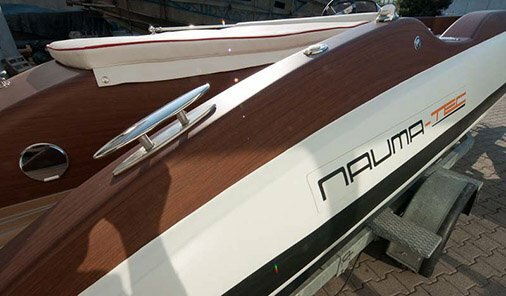 Some examples are Carbon, Matt Black, Chromed, Crocodile skin, Wood Effect and many other wrapping finishes. 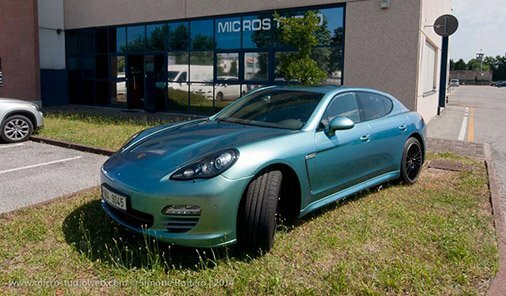 Give life to your car, renew it with decorations, logos, details and more. 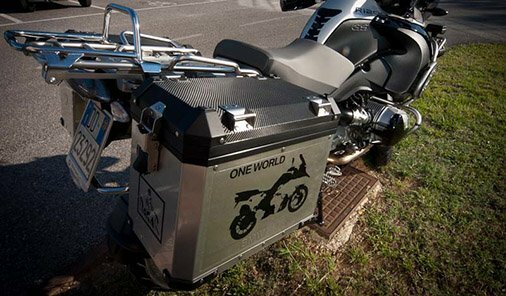 Submit your idea and we will find the best solution to make it happen. 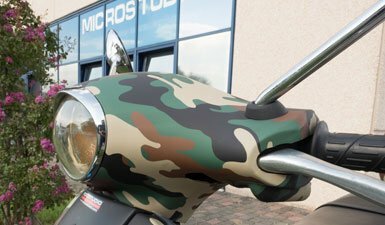 Customized camouflage wrapping is a standard service offered by Microstudio thanks to our graphic studio. 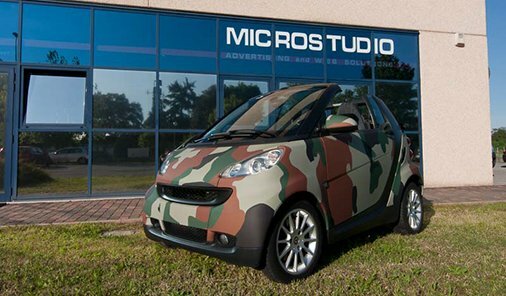 Each car model is different, so to perform camouflage wrapping, it is necessary to draw and print the "camo" stains to measure, in this way your car will be unique and the camouflage film will adapt perfectly to the car's shapes, "stains camouflage "contigue without interruptions on the whole body.